We’ve talked here at length about Jennifer and Israel McKinney’s unsuccessful attempt at defrauding the bankruptcy court. Of course the McKinneys have scammed many creditors over the years, losing FOUR houses along the way. We have also talked about Xyngular, the multilevel marketing company that MckMama shills for. And it just so happens that the latest scam involves Xyngular. 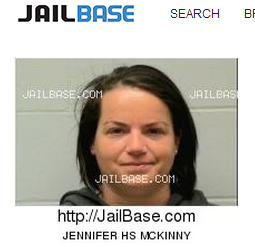 It’s been a while since we have looked at the many legal troubles of Jennifer McKinney (aka “MckMama”) and her husband Israel McKinney. In short, Jennifer and her husband have repeatedly stiffed creditors for hundreds of thousands of dollars, losing FOUR houses and having their bankruptcy filing denied after trustee Gene Doeling busted them for lying in their court filings. 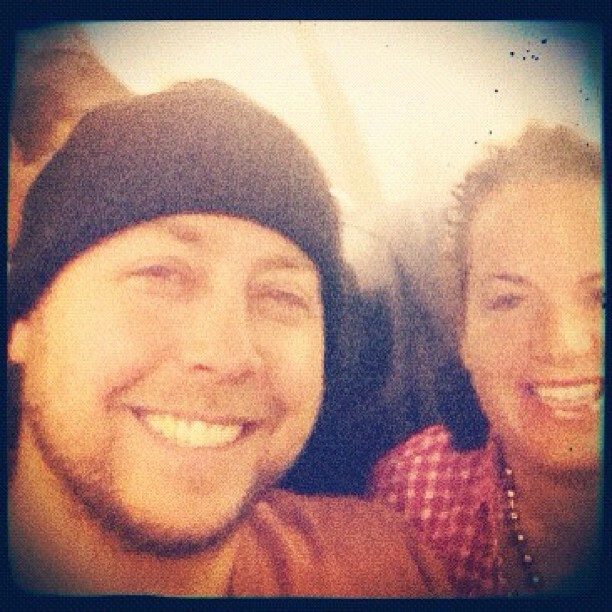 Jennifer McKinney (MckMama) Update… Another Foreclosure! It has been quite a while since I have written about professional con artist Jennifer McKinney, known by some as MckMama from her blogging days. Previously, we have discussed her bankruptcy fraud (debts NOT discharged and forever payable by her thanks to her dishonesty about her income and assets), her repeated lies about paying off her debts, and her shilling for Xyngular (a multi-level marketing program which peddles crappy and possibly dangerous diet supplements). Xyngular Works: Losing Weight Fast! Xyngular is a weight loss MLM (multi-level marketing) company which advertises quick, sustainable weight loss using their products. 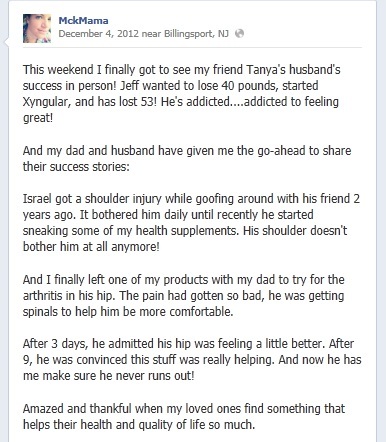 Last year I wrote a lengthy article about the Xyngular products, and I came to the conclusion that the products are dangerous, the diet is a fad diet (which is almost guaranteed to be unsustainable), and promoters like Jennifer McKinney (MckMama) lie to their potential customers and recruits. I wanted to provide an update on the Xyngular and Ignite products. My stance hasn’t changed. If anything, I am even more strongly against the products after seeing the things I’m posting here. Xyngular Corporation recently sued Innutra LLC, a company that appears to be founded by a number of former Xyngers. You may recognize Xyngular as the company for which serial scammer Jennifer McKinney shills. 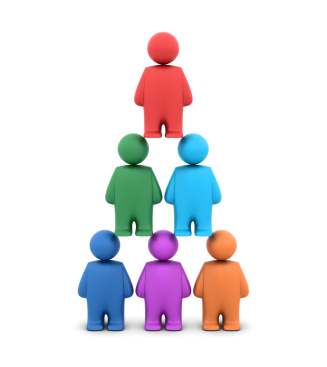 Both companies are multi-level marketing companies that use “nutritional supplements” as the front for their recruiting schemes. The representatives make repeated health claims are strictly prohibited by the federal government. The distributors claim that the products cure anything and everything from joint pain, to autism, to diabetes, and more. Jennifer McKinney – – former mommy blogger nicknamed MckMama – – has good news for the many creditors that she owes hundreds of thousands of dollars…. SHE CAN PAY THEM! 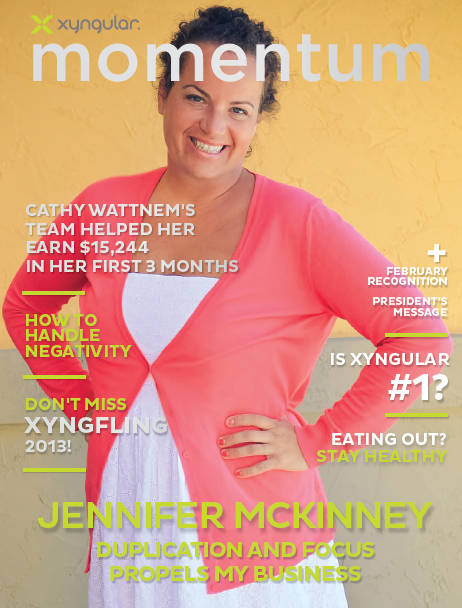 This month’s issue of Xyngular’s Momentum magazine featured Jennifer Howe Sauls McKinney on the cover.